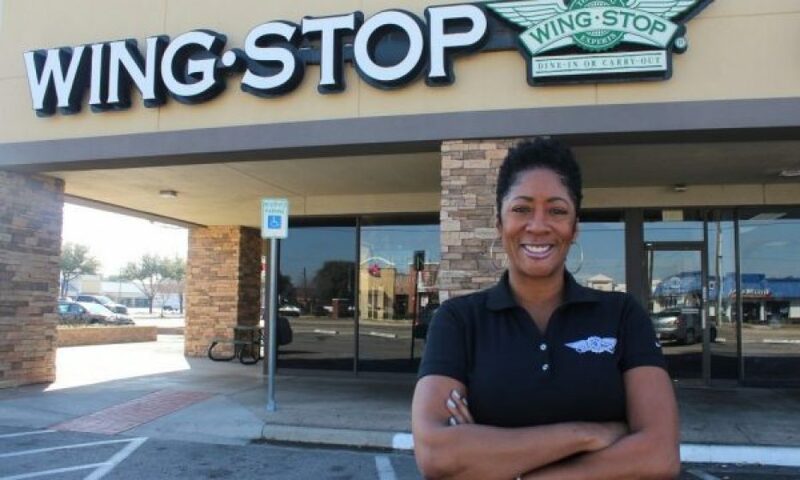 In honor of National Entrepreneurship Month,Tina Howell, a successful owner of multiple Wingstop franchise businesses, wants to see more people realize their entrepreneurial dream. She offers these five “Tina’s Perspectives,” for business success. Keeping employees empowered, creating a high-performance environment, and managing costs are the hallmarks of Howell’s business philosophy. 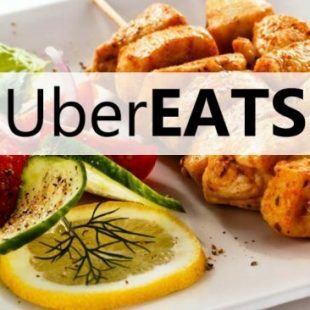 The customer-centric mogul is in the process of expanding her presence in South Florida by developing two additional Wingstop locations (source).